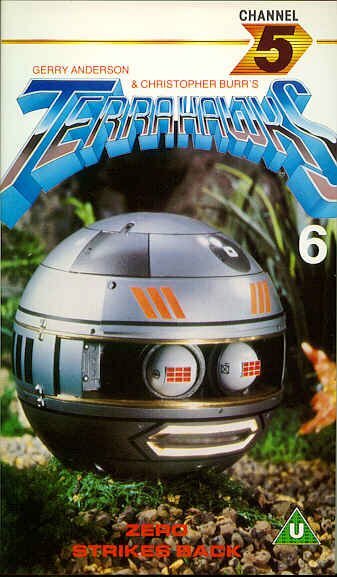 TERRAHAWKS COLLECTABLES, VIDEO TAPES - Channel 5 #6. Video Tape #6- Second Release. By Channel 5, ref CFV 03042. Titled "Zero Strikes Back"